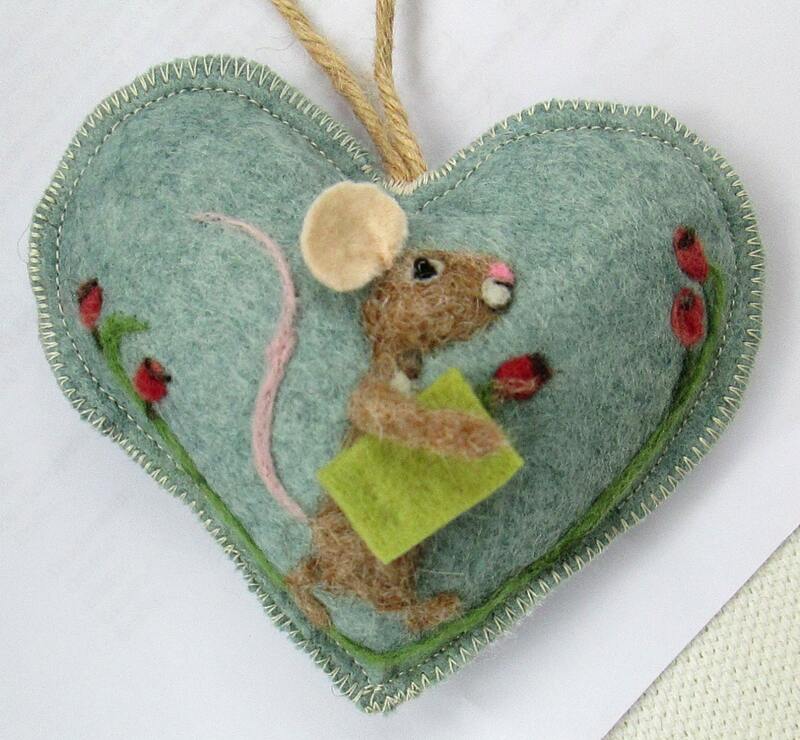 This listing is for a Mouse with rose hips spice heart for the festive season, with a warm aroma of seasonal spices. 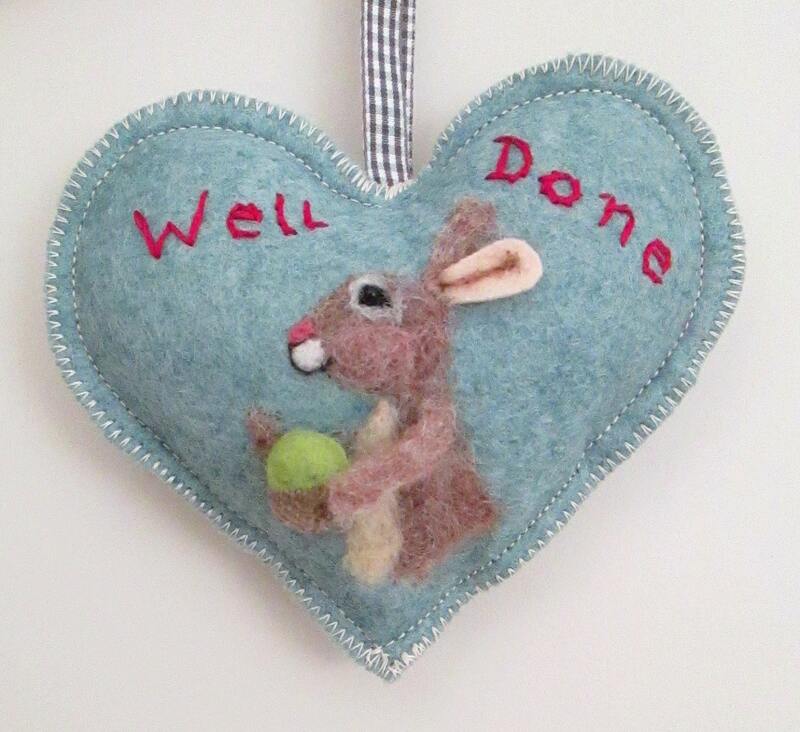 He has been hand needle felted with pure wool onto marled grey wool felt, he is ready to congratulate someone special or bring another message - which can be written in the mouse's little book or on the notlet which slips into a pocket on the back. His ear arm and ear are 3 dimensional which bring him to life as he skips along. He enjoys being dangled from any handle, tree or peg around the house or snuggled in a drawer to freshen clothes. On the front door too! The heart measures approximately 10 x 10 cm in size. 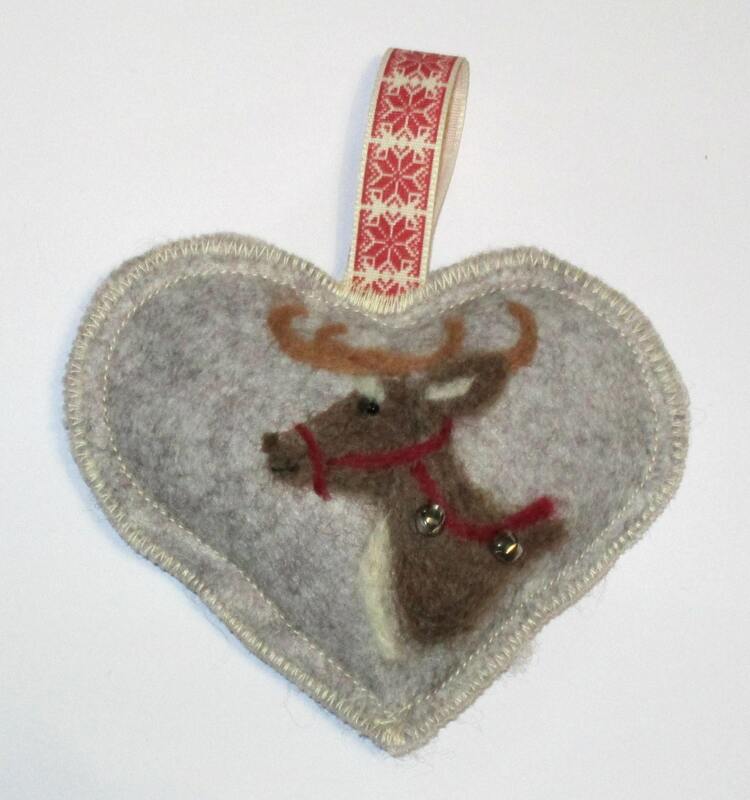 The goat with a goatee spice heart as shown in some of the photos is also available, please follow this link to it's own listing. 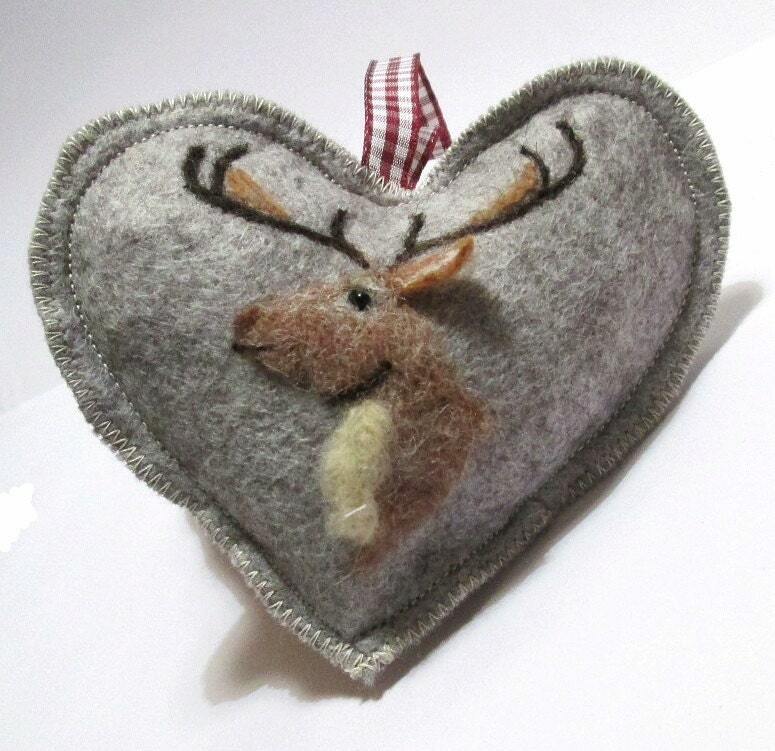 Names and dates can also be embroidered on the back or front of the heart - just message me. I am ready to ship him in four days.